China's economy continues to grow at a great rate, with important consequences for China's society and environment, as well as for the wider world economy. Reforms are being undertaken in many areas within China, both to encourage continued economic growth and also to mitigate the adverse effects of growth on society and the environment. 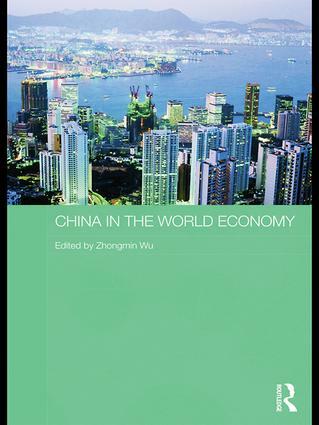 This book, based on extensive original research by a wide range of leading experts, examines many key issues connected to China's economic growth and its impact. Subjects covered amongst many others include: growth and inequality; labour market reforms; technological innovations and their impact; employment, unemployment and training; and the search for economic development that is ecologically sustainable. Do sentiment indicators help to assess and predict actual developments in the Chinese economy?